Just Doors and Screens’ window grilles provide security for your home’s most vulnerable entry points: windows. 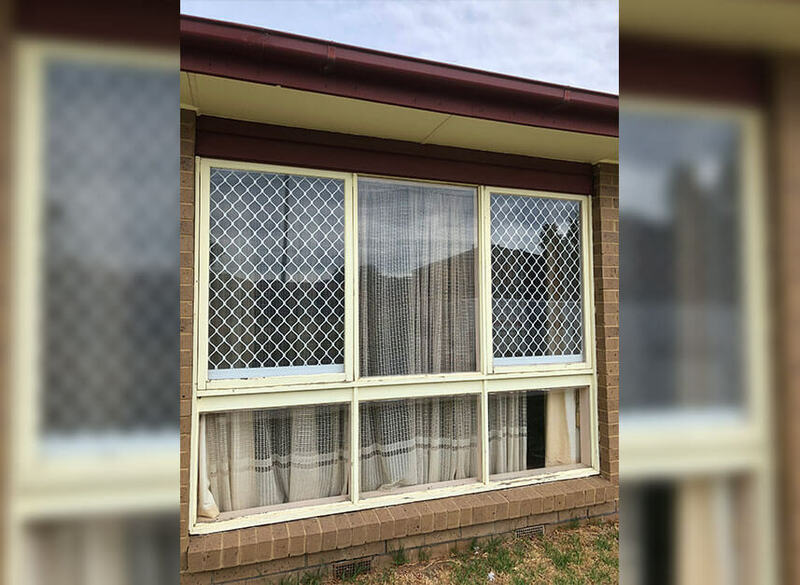 Made from heavy-duty steel or aluminium, our window grilles are not only designed for extra strength, but offer stylish design features to suit any style of home. 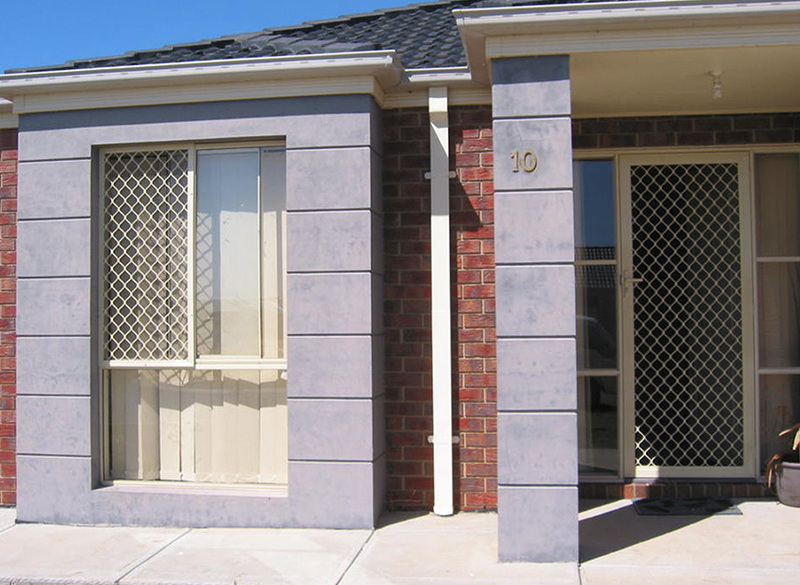 Grilles are custom-made and come in a wide variety of colours, designs and mesh options to suit your particular needs.